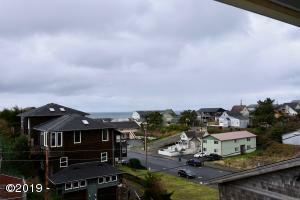 Oceanview 7 bedroom, 5 bath residence with opportunity for rental income. 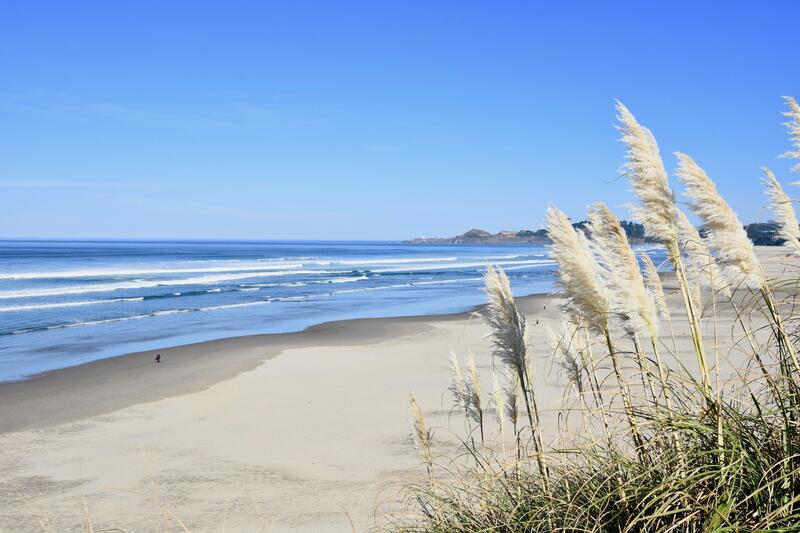 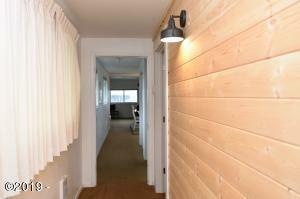 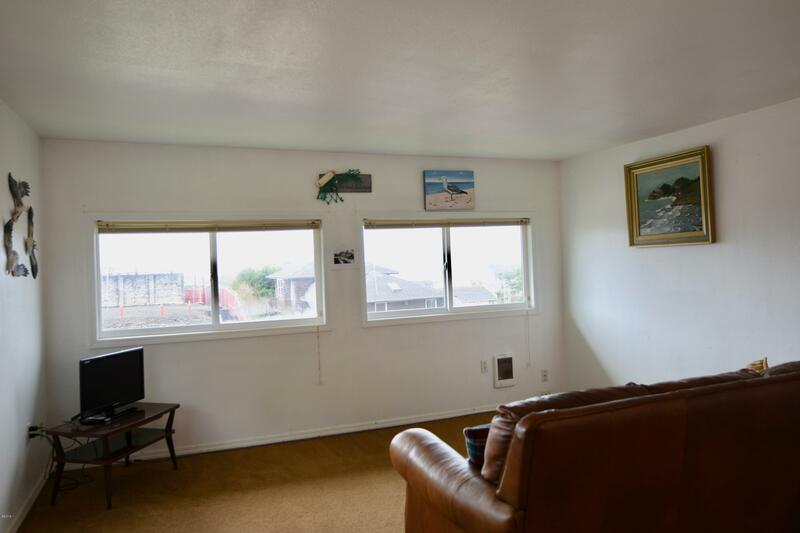 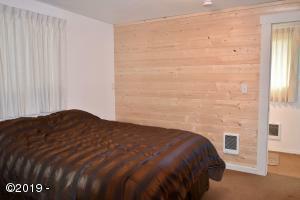 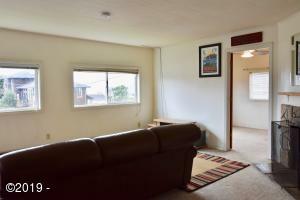 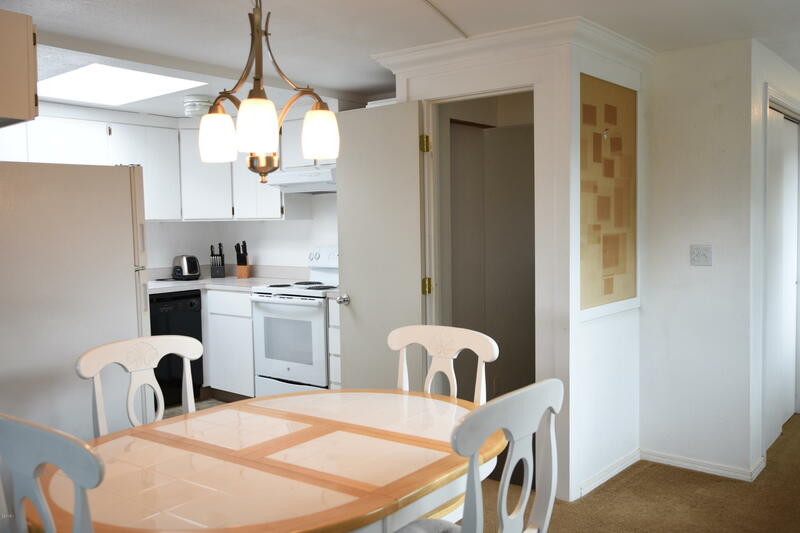 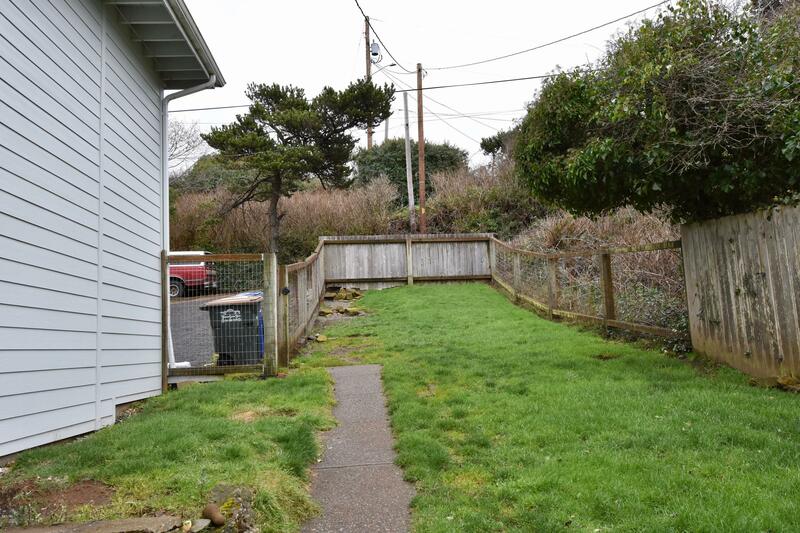 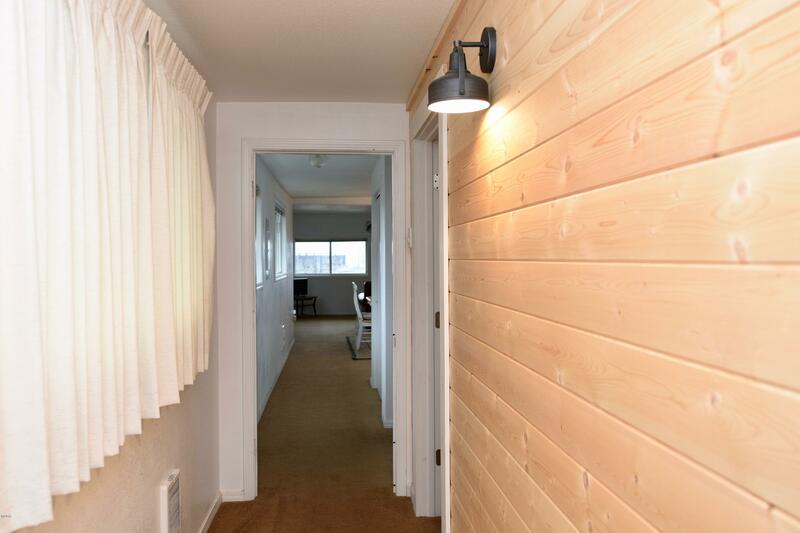 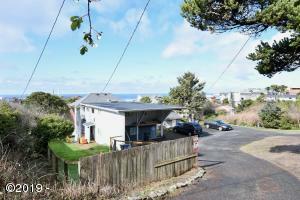 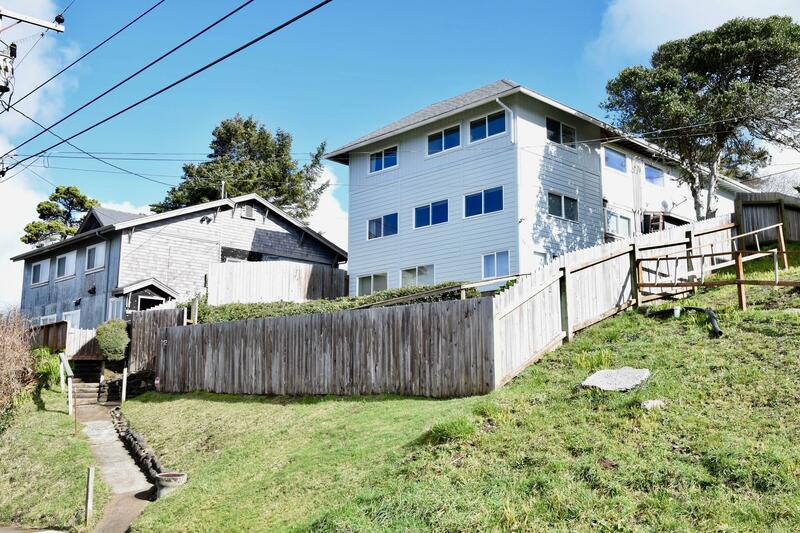 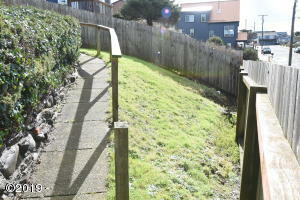 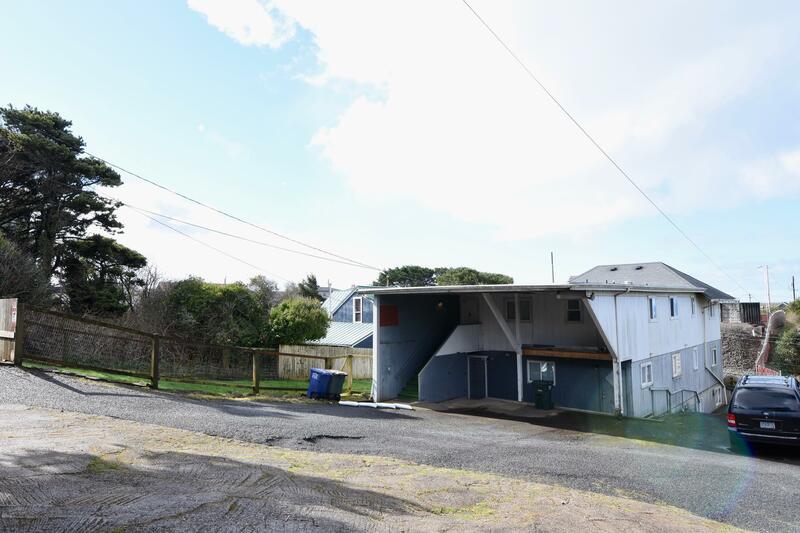 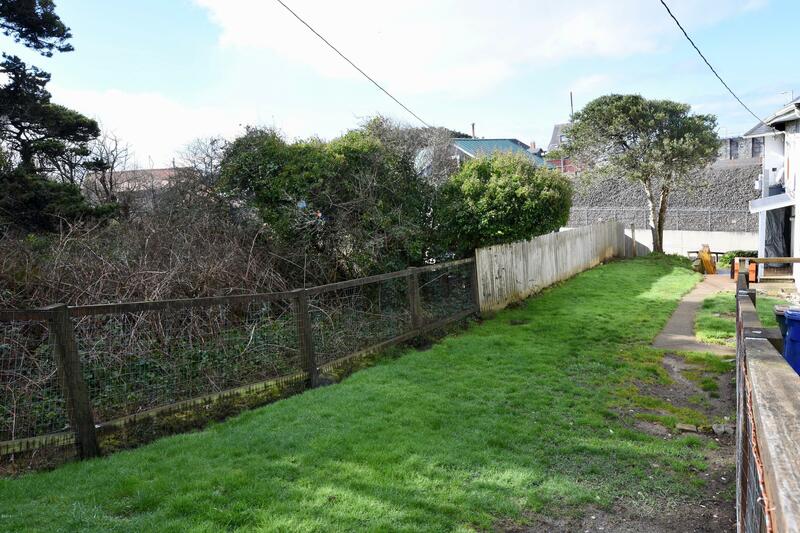 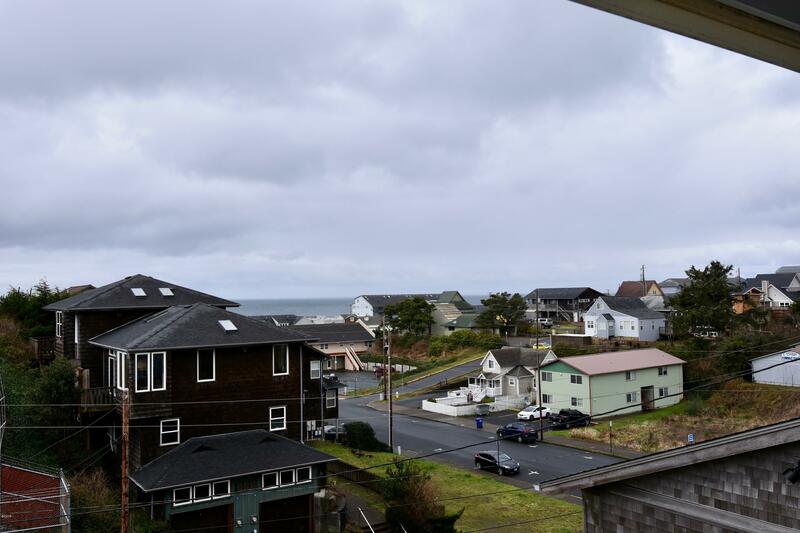 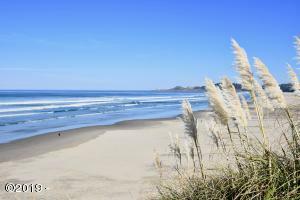 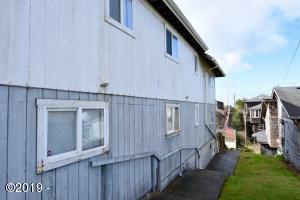 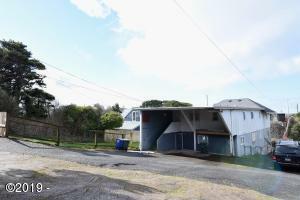 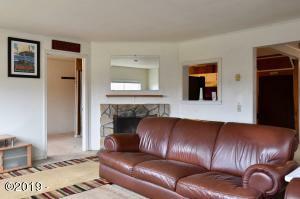 Prime Nye Beach location, just blocks to Nye Beach shops, restaurants and beach access! 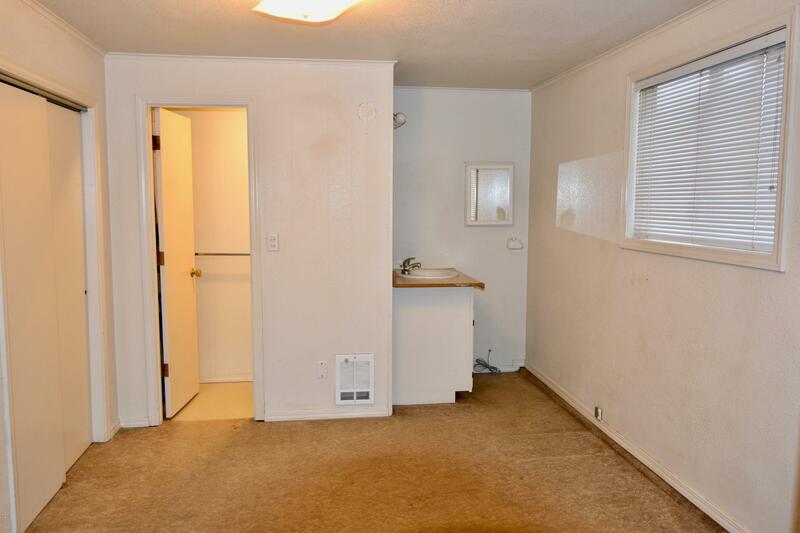 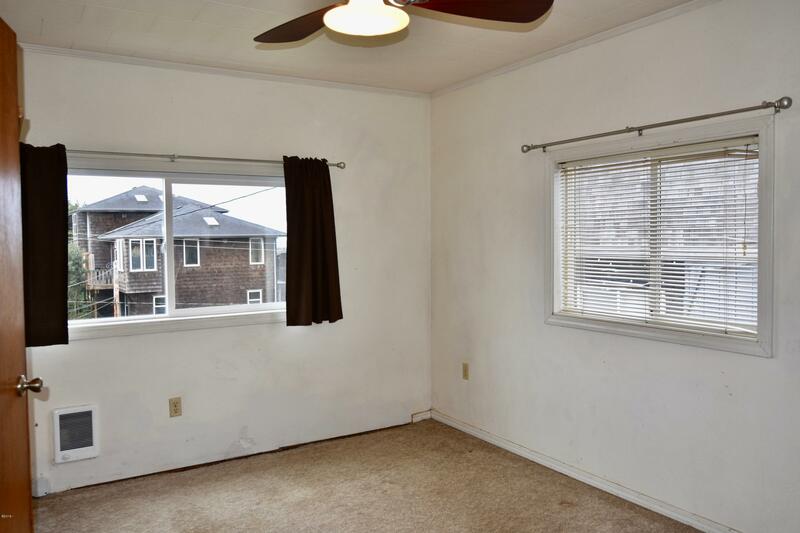 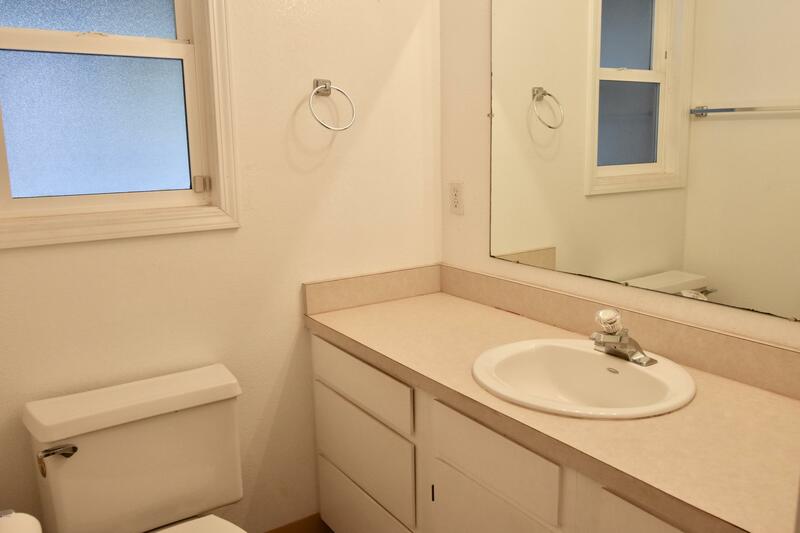 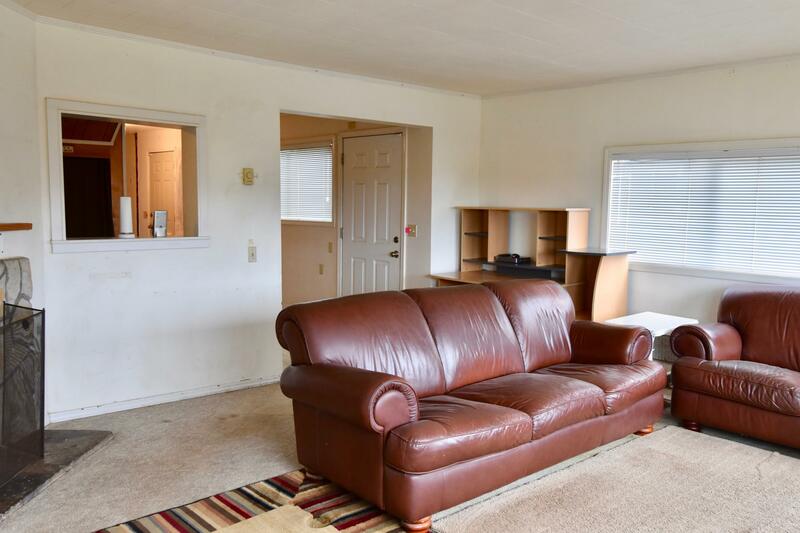 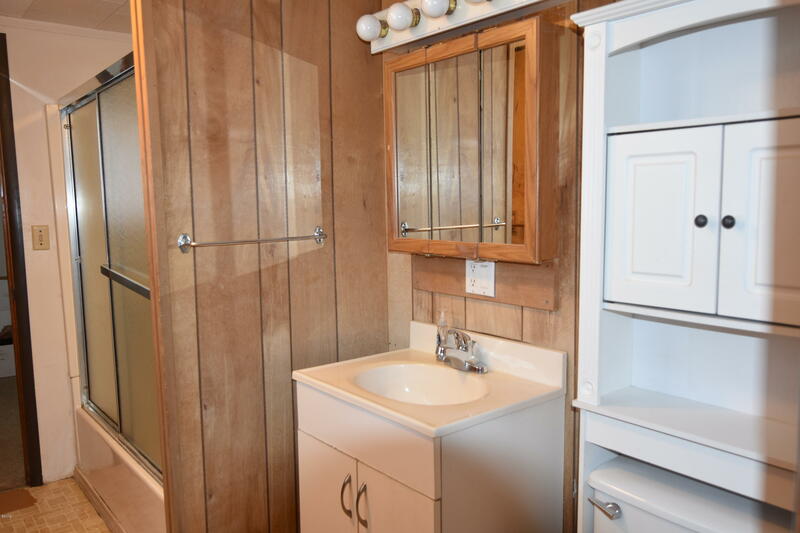 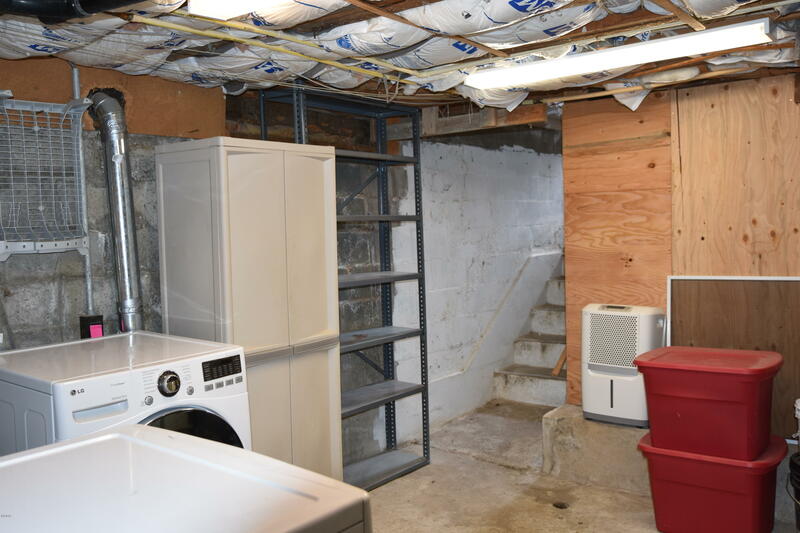 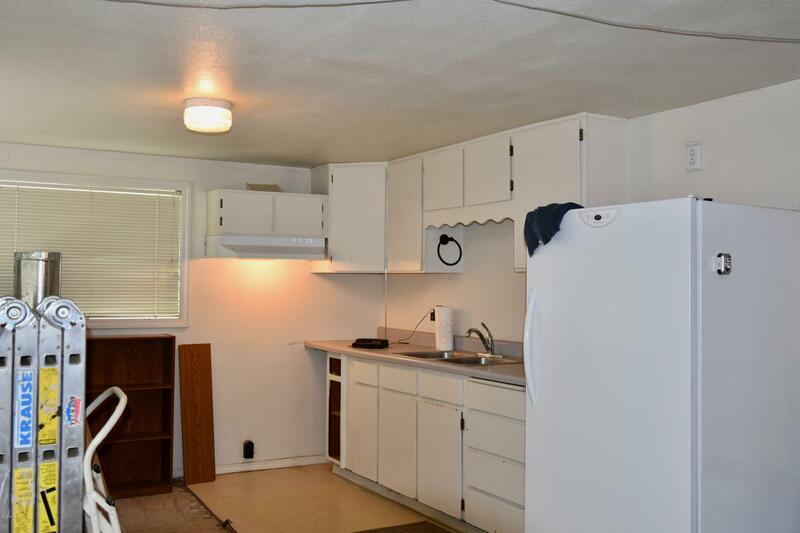 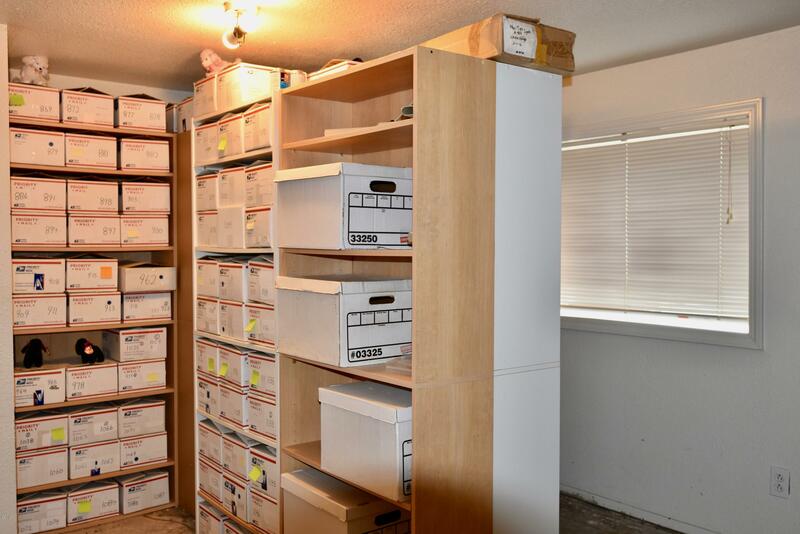 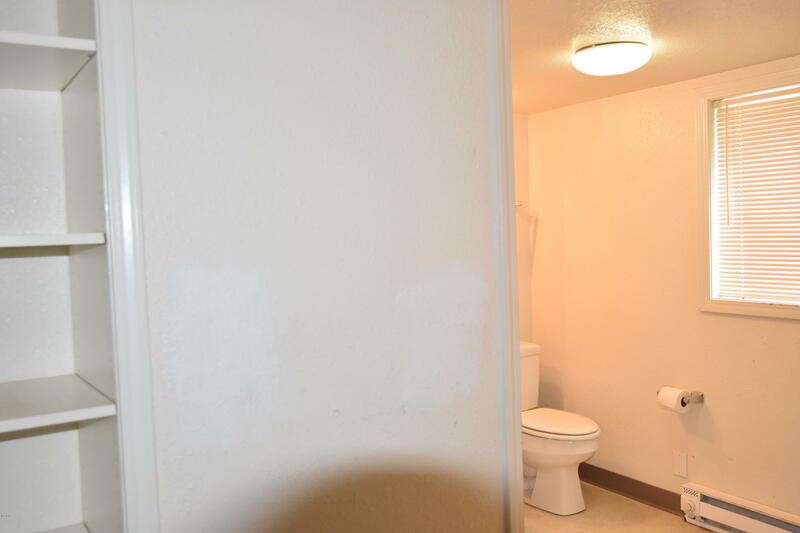 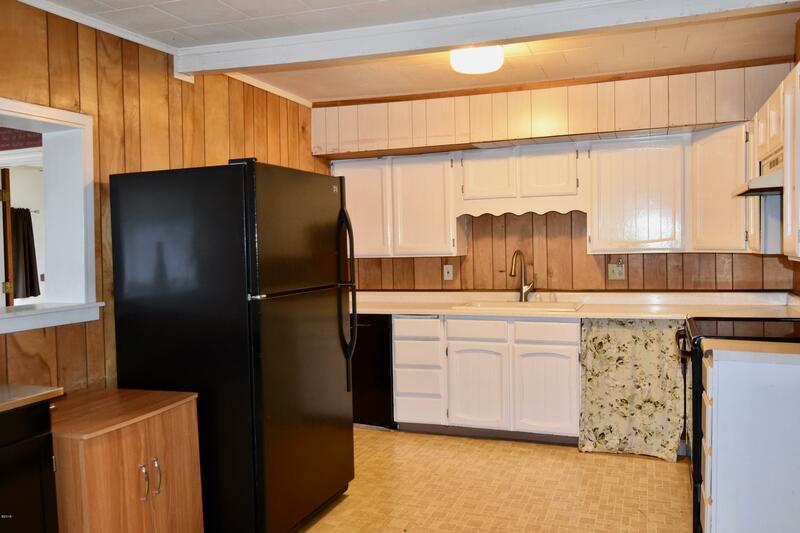 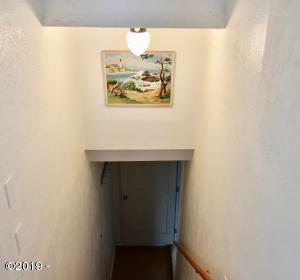 Home has had some upgrades, partial new siding, needs a little more finish work, but it’s a wonderful opportunity for someone with a vision for an income property, or multi-family property. 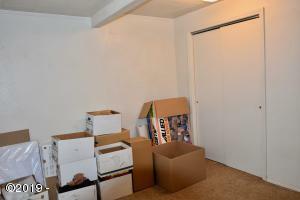 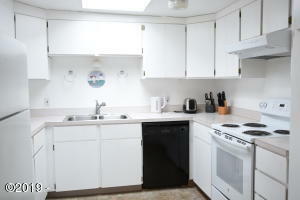 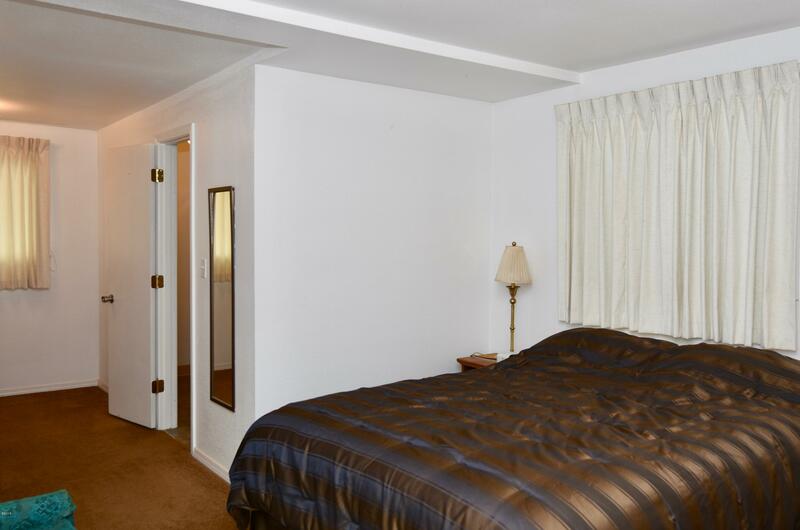 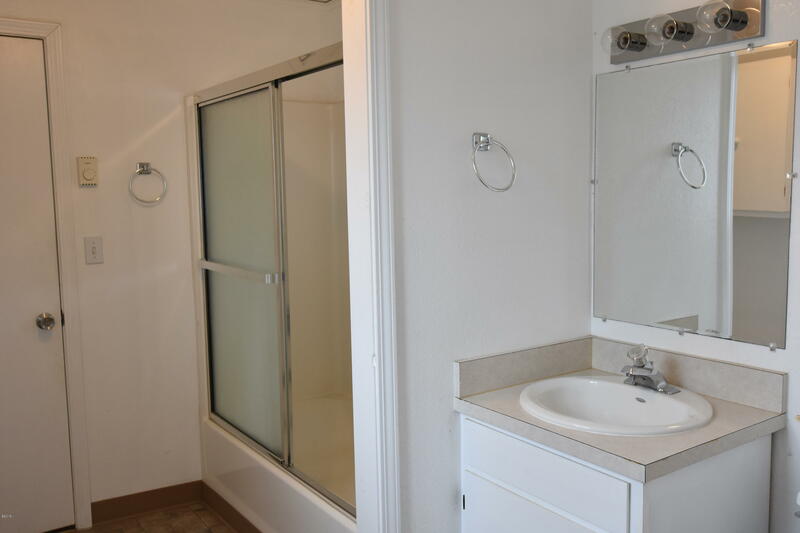 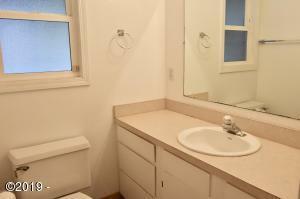 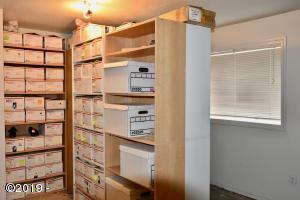 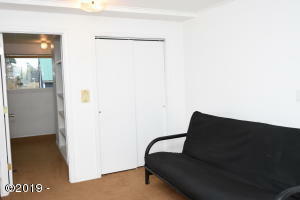 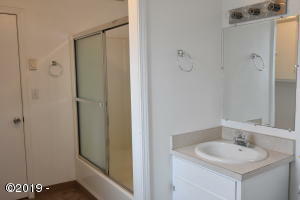 Two: 3/2 oceanview units, one ground floor one bedroom studio. 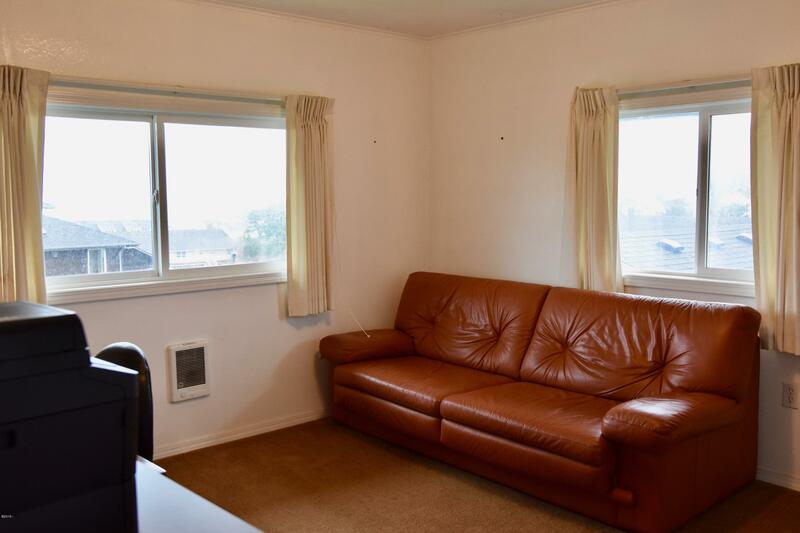 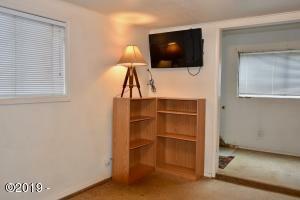 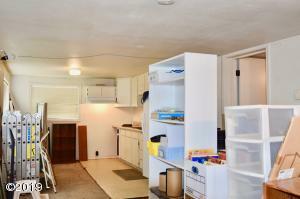 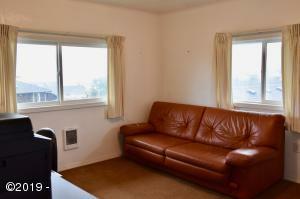 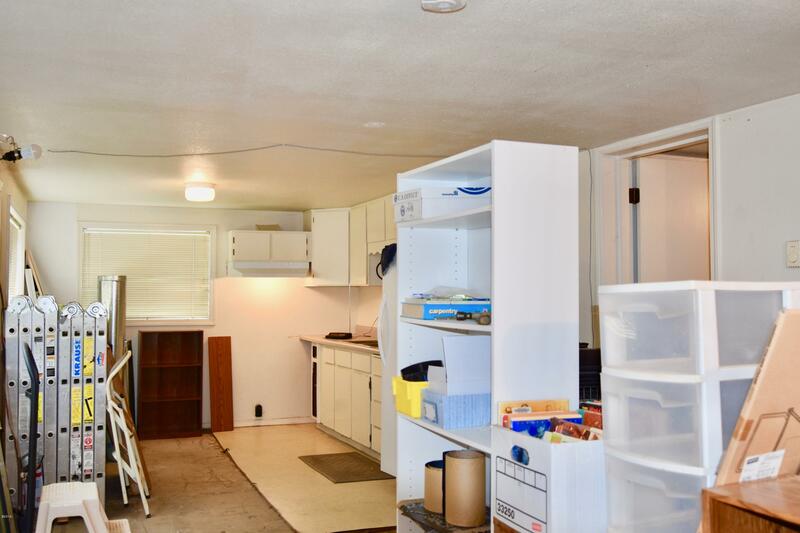 Carport for two cars and a fantastic fenced yard, very private yet steps to everything. 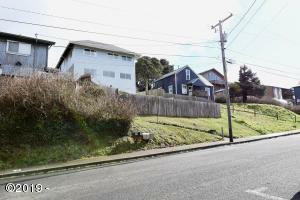 R-3 Zoning. Sold As-Is and priced to reflect. Cash, rehab/construction possibly conventional financing only. 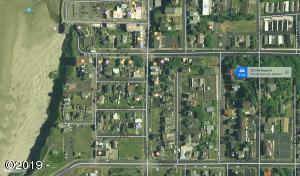 Directions From Olive street, North on NW Hurbert, past cul-d-sac, at split follow left driveway towards the North, first house on left with Carport. 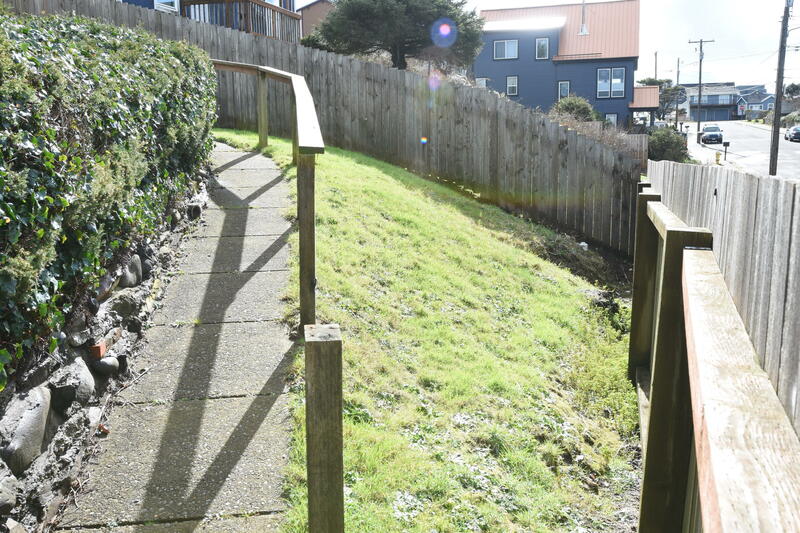 You can also Park on NW Brook and walk up sidewalk to the house. 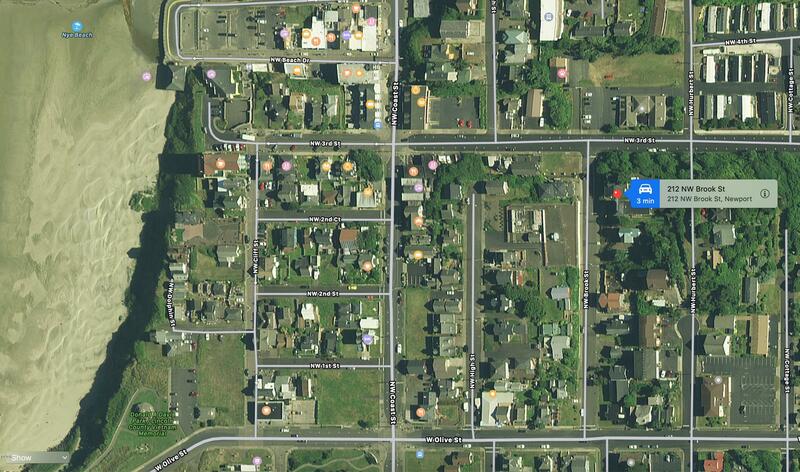 Keybox is on the East side of the house.